Facebook is continuously on the run to give us something bigger and better. Well, this time, the offer is an amazing opportunity for publishers and avid readers. Through Facebook Instant Articles, the quality of the article reading experience has suddenly seen a surge and we are delighted if not anything else! Despite many groups of people and firms criticizing Facebook’s deals as ‘deal with the devil’, it is indeed a smart strategy that Facebook has come up with. Most importantly, the very famous publishing platform, WordPress, has also portrayed its support for Facebook Instant Articles through releasing a plugin! (Interesting, isn’t it?). Facebook users on iPhone’s and Androids can now access blogs through Instant Articles at a speed ten times faster than the usual articles. Moreover, they are optimized for the mobile reader. “This is a living page. This is a living, breathing article that is beyond just words,” said Shezad Morani, the director for NBCNews.com and an aspiring mad scientist. Instant articles breathe soul into the content, its images and videos providing an unparalleled reading and watching experience. The basic format of Instant Articles comprises of a built-in bunch of creative tools such as tap-to-zoom image galleries and auto-play video. According to the initial analysis, people are more immersed and interested in Instant Articles as compared to standard web articles, thanks to the enticing features of the Instant Articles. In order to view content on WordPress, the readers need to be really motivated because browsing content at a snail’s pace requires a lot of courage, and patience. Not to mention the annoying signing-up requirements on various websites, compelling you to give up reading. But with Facebook’s Instant Articles, you get to view the already loaded articles on the Facebook app within seconds. This has increased the horizon of audience which these articles reach out to. Ever wondered how to improve your headlines or add more interesting content to generate higher traffic? Well, Instant Articles let you do just that. Not only can you measure the amount of traffic on your articles, you can also use tools like ShareThis to split headlines, checking what produces the highest amount of traffic! The Instant Articles program is available to selective publishers and an abundance of viewers from April 12, 2016. Although the installation feature is not available in the WordPress plugin directory, it will be there soon. Meanwhile, this provided link can be used. Now that you have downloaded the plugin, proceed to download it to WordPress. Go to the Plugins tab in WordPress and click on the ‘Add New’ option. Upon successful installation of your plugin, another category of feed will be visible to your site. Depending on your permalink settings, the address for it will be something like /?feed=instant-articles or /feed/instant-articles. 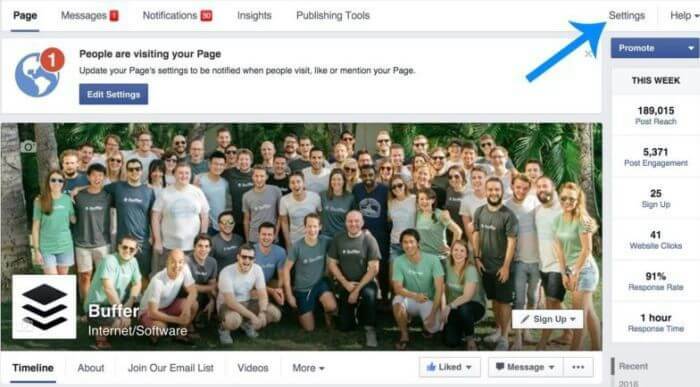 For connecting your Facebook and WordPress pages, you will need to go to the ‘admin settings’ page on Facebook. Once on the right page, select ‘Instant Articles’ option from the left side menu on the screen. From here on-wards, Facebook will take the lead. It will check the articles posted through the feed ensuring they stick to the community standards and are appropriately formatted. Once this review is successfully complete and your feed is approved, your content (Anything you post on RSS feed) will be published as Instant Articles. 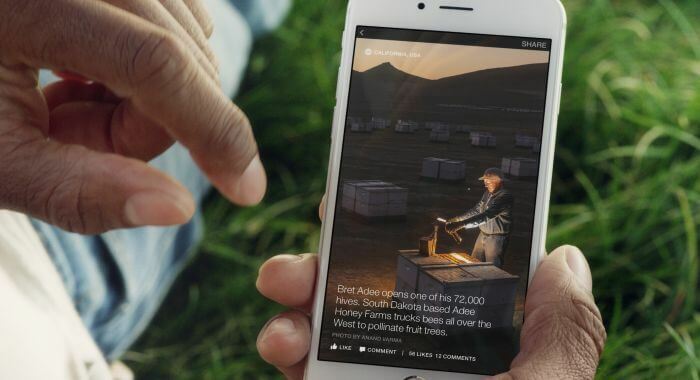 Facebook users on iPhone and Android will be able to access your content as Instant Articles while using the app. If publishing work right away scares you, then go to WordPress and tick the ‘Import all articles as drafts’ checkbox so that anything you pen down remains solely as unpublished drafts. 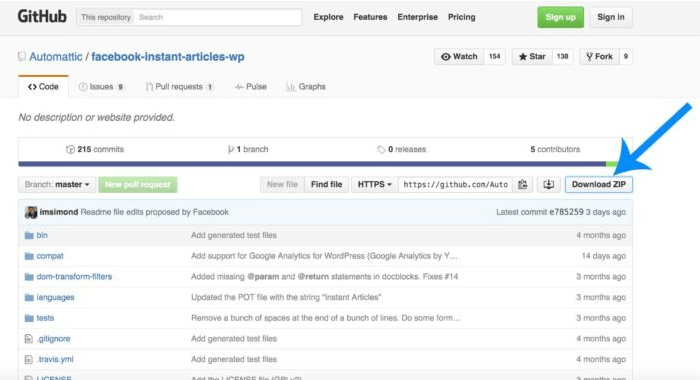 Once you think your content is ready for the display, head to the WordPress dashboard and manually publish the file. Ever wished that you had your own content tracking library? Well, here you are with the Instant Articles Library that will exhibit all your published and unpublished work. To access this library, click on the ‘Publishing Tools’ tab, and then the ‘Instant Articles’ option. From this point on-wards, you can choose to edit/publish the articles of your choice! Know more, about the required documentation for signing up, here. Instant Articles by Facebook are definitely game changers. With an unparalleled quality and speed, the potential for publishing interactive content and improved online marketing offered by Facebook is huge. Content marketing has seen new heights, thanks to Instant Articles. 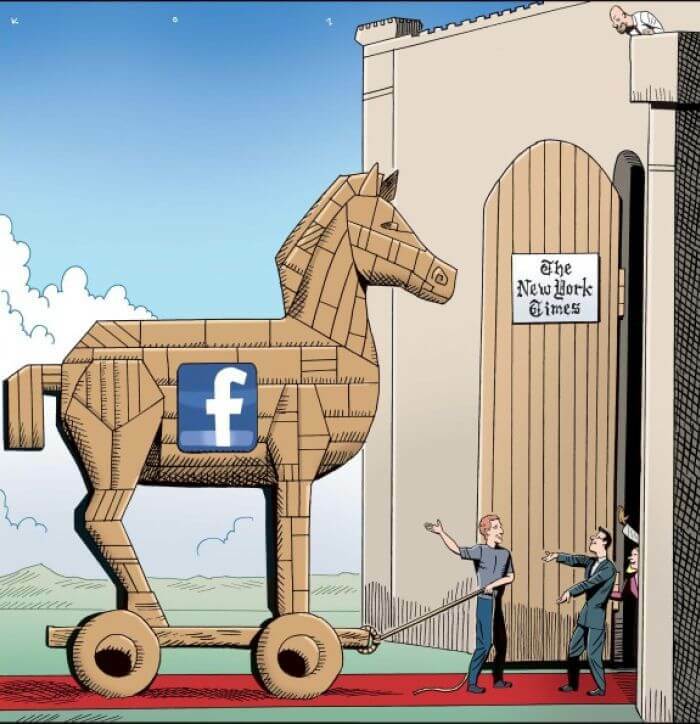 It is like the Trojan Horse, but a very promising one! 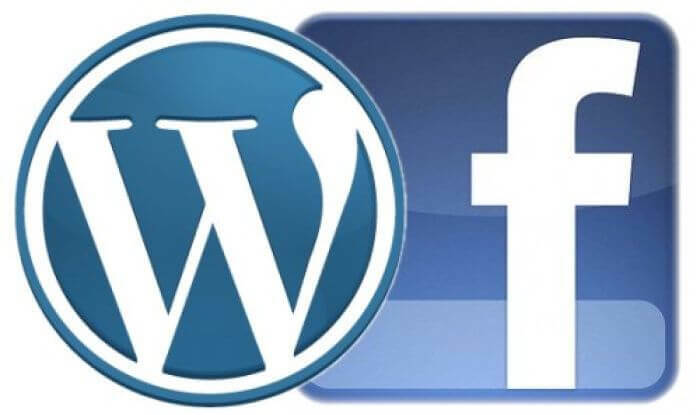 It’s no surprise that WordPress took this opportunity for bonding with Facebook. After all, who wants to lose the chicken with the golden eggs! Don’t forget to share the article!